Chinese medicine blood sugar balance, what is it? What causes blood sugar imbalance? 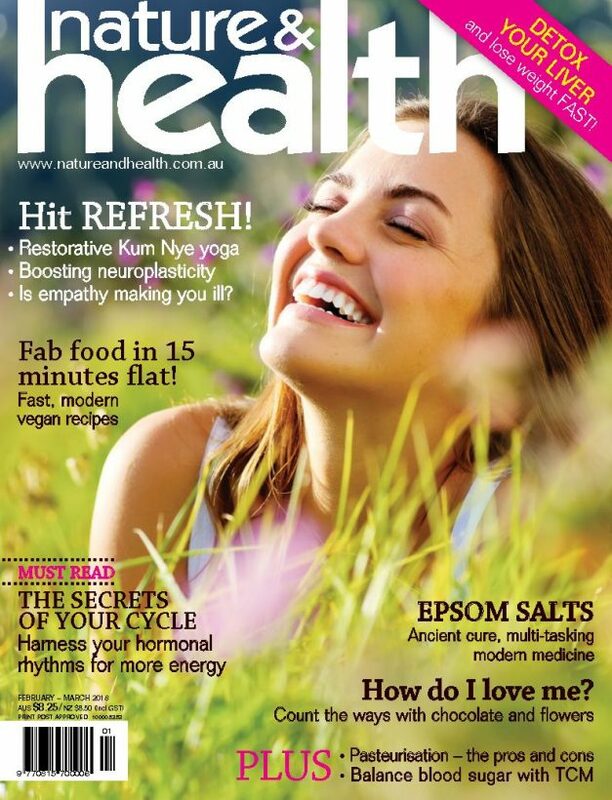 What can you can do about it from a Chinese medicine perspective? 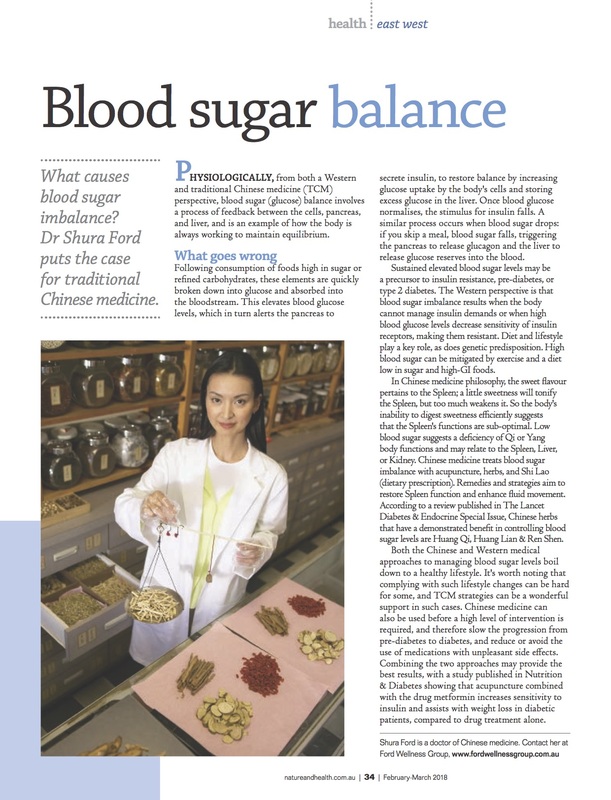 Both the Chinese medicine and Western medicine approach to the management of blood sugar balance is to promote a healthy and balanced lifestyle. Compliance to a new lifestyle can be difficult for some and Chinese medicine can be a wonderful support in these circumstances. Chinese medicine can be implemented before a high level of intervention is required, before serious health complications exist and may help slow the progression from pre diabetes to diabetes thereby avoiding the need for medications that may cause unpleasant side effects. Combining Chinese and Western medicine is also an option and may provide superior results for some patients. Studies have shown that acupuncture has been found to increase sensitivity to insulin and assist with weight loss when combined with drug treatment, compared to drug treatment alone.